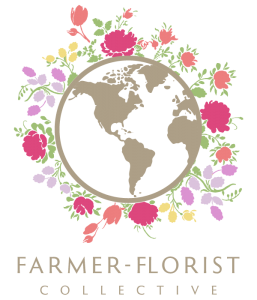 Passalongs Farm and Florist is owned & farmed, by me, Adrienne Bashista. I specialize in sustainably raised flowers, floral design, multimedia artwork and pressed flower collages and jewelry. I live in the Pioneer Valley in Western Massachusetts but happily travel throughout New England and eastern New York state. 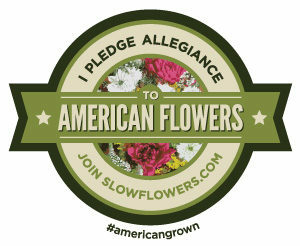 I create personal, one-of-a-kind floral designs in my 4-season studio, and I deliver all over western Massachusetts, including Florence, Leeds, Haydenville, Williamsburg, Westhampton, Montgomery, Westfield, Northampton, Easthampton, Hadley, Hatfield, Goshen, Ashfield, Conway, Amherst, Montague, Shelburne Falls, Huntington, Leverett, Monson, North Amherst, Russell, South Hadley, Chicopee, and Holyoke! My bouquets and arrangements look different from grocery store or florist flowers because they are. During the growing season I don’t have to only grow and use flowers that are preserved and refrigerated to last 6 weeks as they travel from other countries. I can grow and use gorgeous flowers that wouldn’t survive that journey. This allows me to provide a wide variety of fragile, yet long-lasting blooms, all grown on my small farm, using organic methods whenever possible. 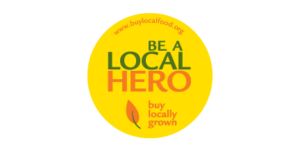 During the colder months I visit a local distributor to pick out the highest quality product available, with an emphasis on American-grown and usually with the addition of local, foraged greens and other materials.